The many great sounds that marked an era. 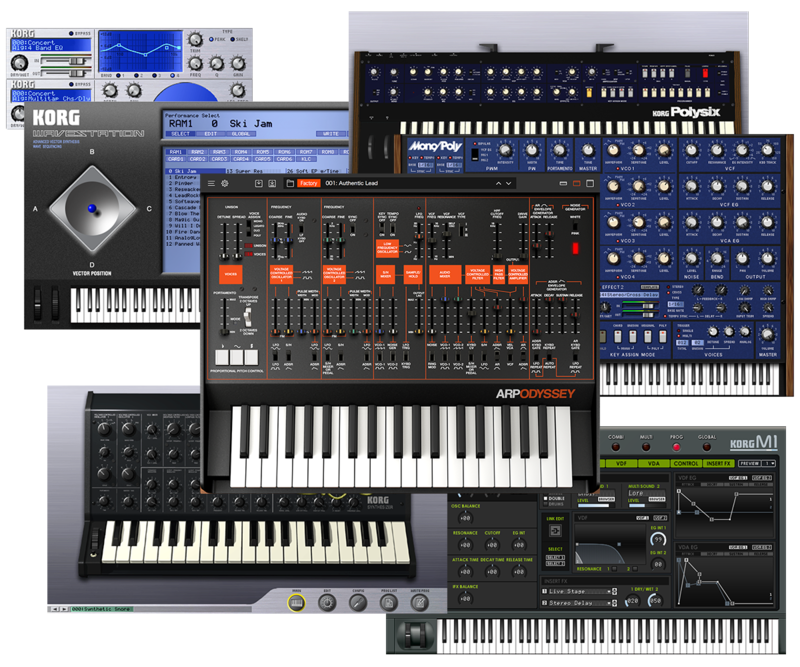 A synthesizer collection completely reconstructed in software. Released in 2004, the KORG Legacy Collection was a pioneer of software synthesizers. 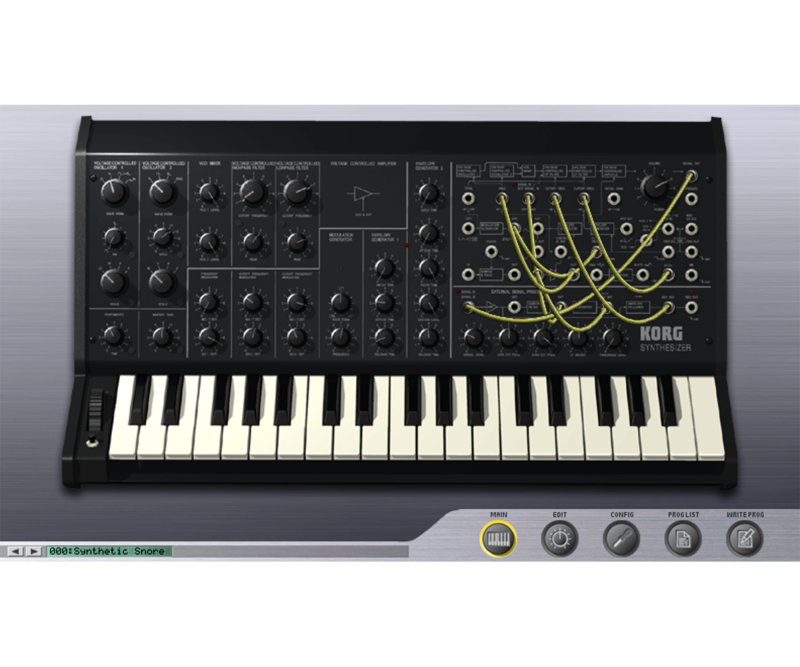 Featuring a sound produced by authentic simulation of the analog and digital circuits of the legendary KORG synthesizers, the Legacy Collection has remained a best seller to this day. 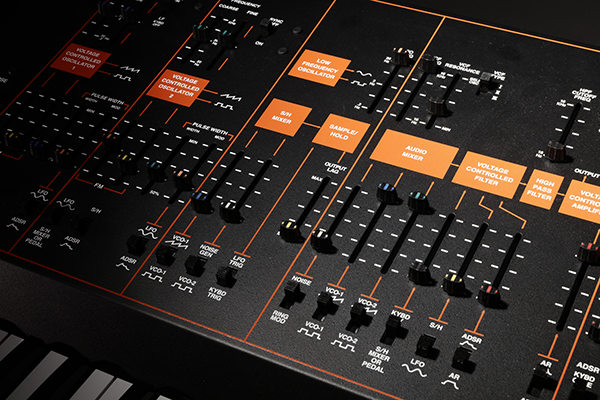 Now, we are proud to announce the release of the updated KORG Collection featuring the addition of the ARP ODYSSEY. You can pursue in software the extreme feeling and sounds of this unique analog hardware synth, the ARP ODYSSEY re-issued by KORG. The updated Collection is equipped with new features especially suited to software, such as polyphonic compatibility and a rich, high-quality effects section. 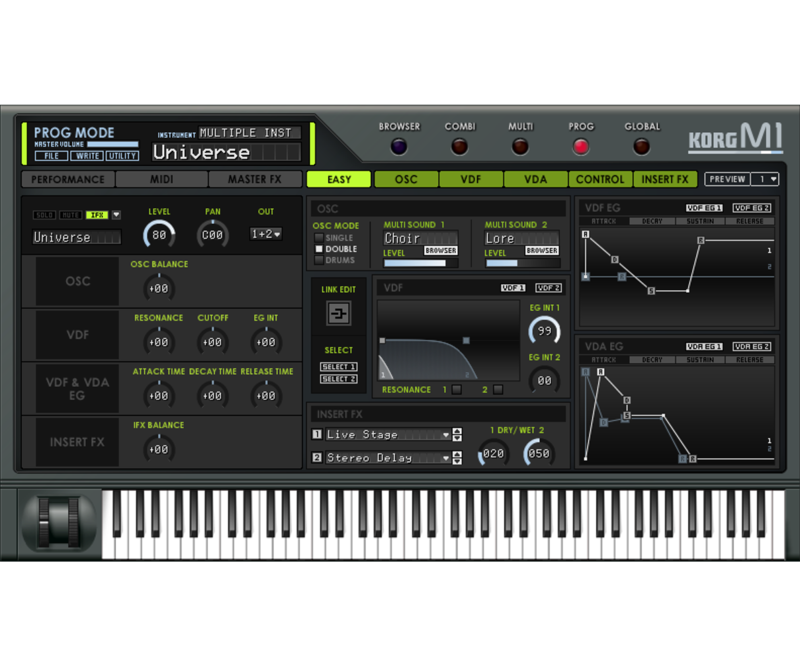 Some features widely requested by users will be added to the KORG Collection in future updates. We plan to refine the user interface on a large-scale among other improvements but until then we hope you love all the new features so far and enjoy making music with the KORG Collection of synthesizers offered by KORG. 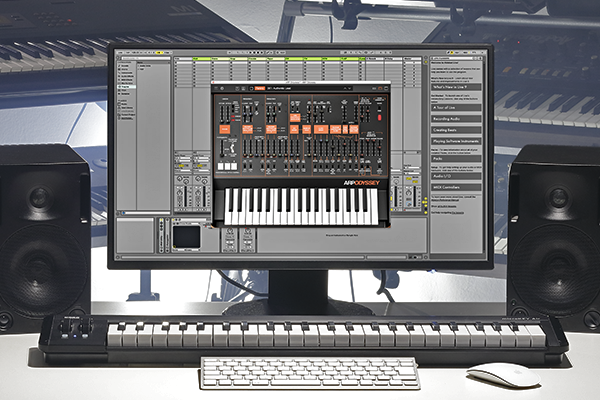 With Korg’s original Component Modeling Technology (CMT), the KORG Legacy Collection doesn’t just simulate the output sound as is the case with typical modeling. 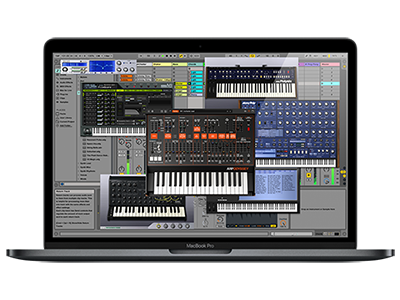 Rather it digitizes the components used in the original hardware synthesizers and uses this reconstruction of the hardware circuits to emulate all the nuances of the original instruments. 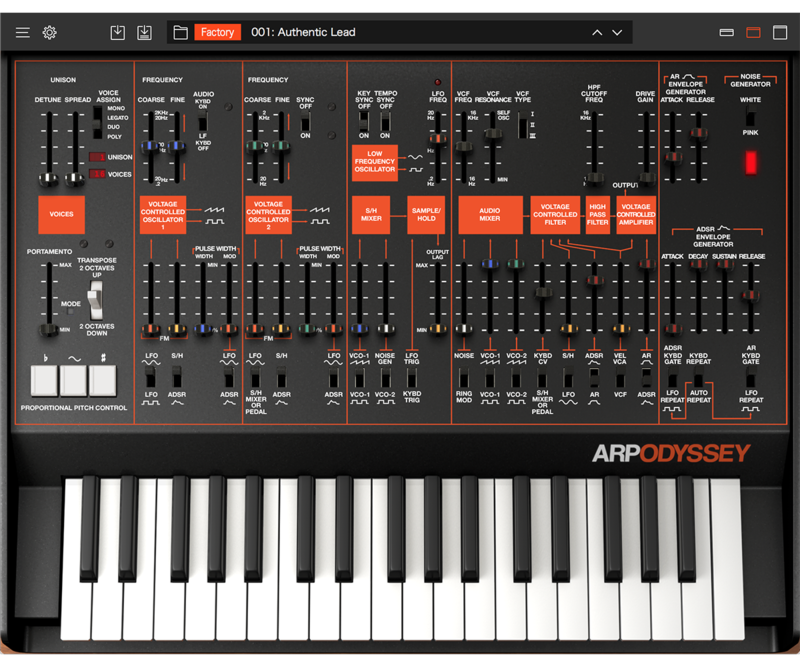 The new software addition to this release, the ARP ODYSSEY, was based on the ARP Odyssey introduced by Korg in 2015 with the advisory assistance of ARP Instruments’ co-founder in the 1970s and Odyssey designer, David Friend. 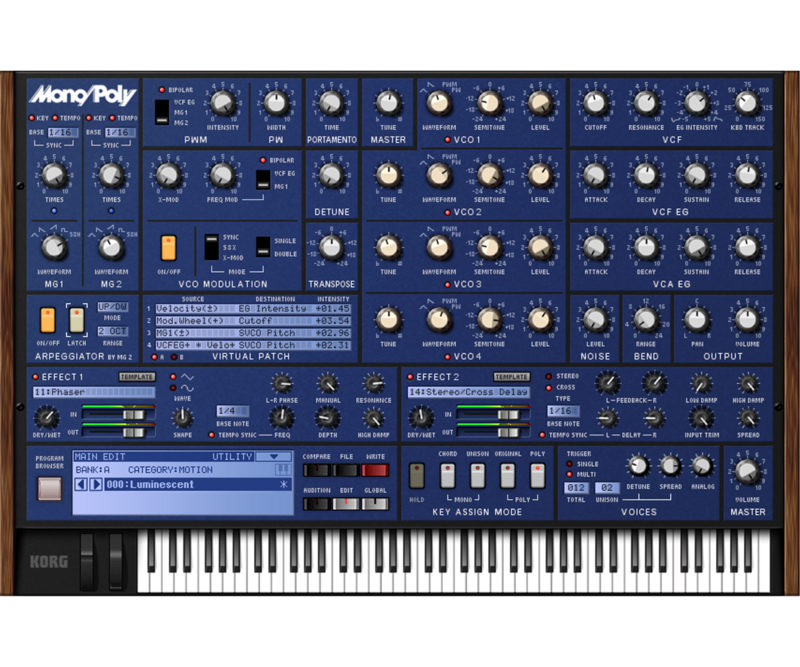 Now you too can experience the authentic sound of the ARP ODYSSEY, part of the updated KORG Collection. What Is CMT (Component Modeling Technology)? 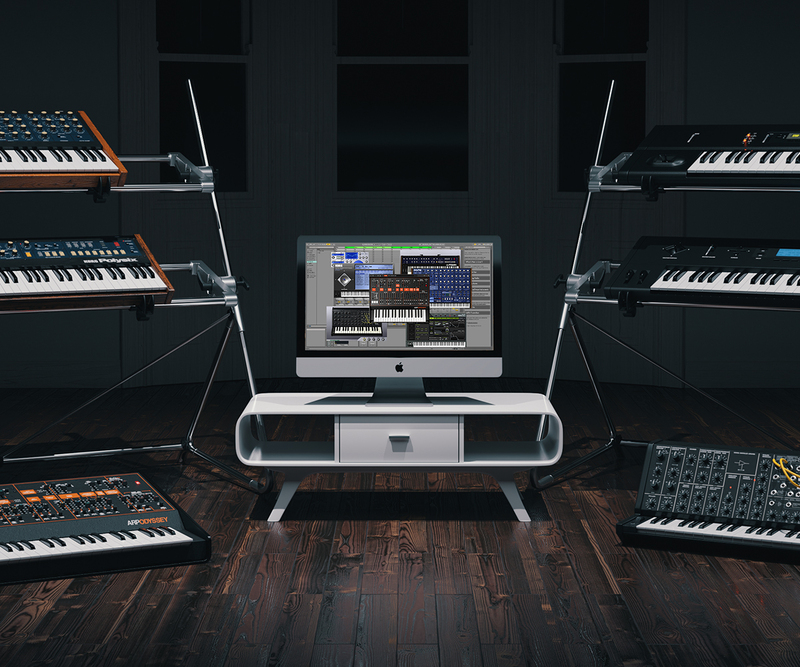 KORG Collection has undergone a variety of improvements necessary for today’s music production. 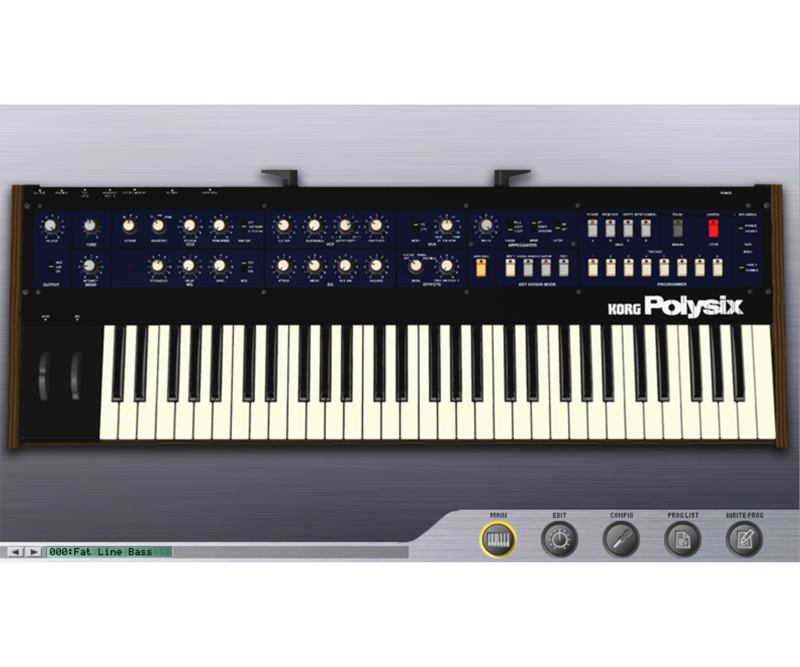 For example, we have made the MS-20 polyphonic, equipped Polysix with external modulation settings and equipped Mono/Poly with virtual patch functionality, which allows for multi-colored sound production. In addition, we have equipped ARP ODYSSEY with features such as filters from each of the three original Odysseys produced between 1972 and 1981, and added important features such drive circuitry to boost the VCA, voice mode which allows for chord playing, a programmable arpeggiator, and high-quality effects. This is a new and exciting high-performance synthesizer! 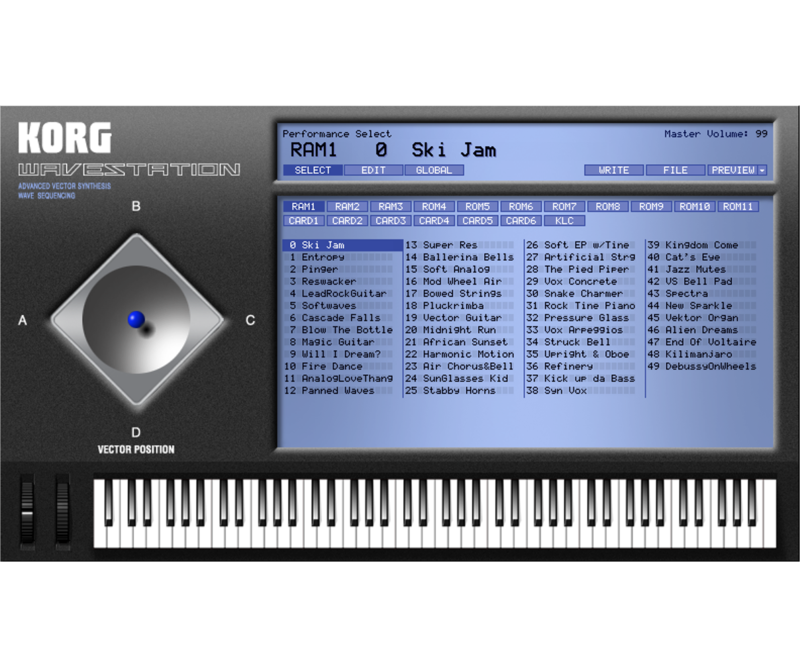 KORG Collection is not just standalone software. 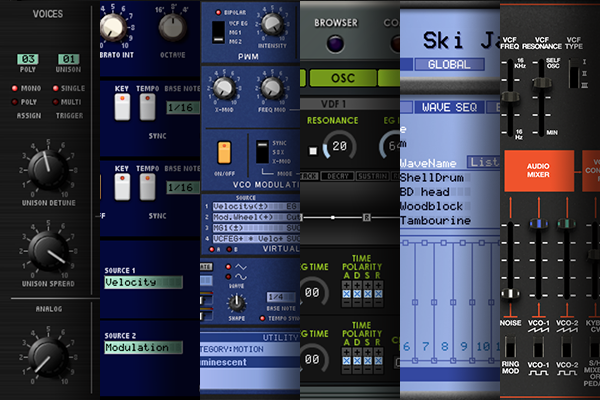 As a plug-in* compatible with AU, VST, and the long-awaited AAX format, each title can be used in the various production environments found in Mac / Windows. Add flair to your music composition with a variety of timeless, legendary sounds. * Only supports 64bit plug-ins. Our lineup includes a special bundle of all our software as well as separate packages. We will soon be migrating our server to KORG ID and KORG Shop along with the partial termination of service of KORG USER NET. We sincerely apologize for the inconvenience to KORG Legacy Collection users. We request that you follow the instructions on the page below to complete the migration procedures. Using the coupon code which will be issued, you will be able to switch from the KORG Legacy Collection series to KORG Collection free of charge. Register for the KORG app News Letter so that you won't miss the latest news and information about KORG Collection.